You'll find us at the Signal de Botrange, Belgium's highest spot, right by the Hautes Fagnes Eiffel Natural Reserve and in the heart of the Hautes Fagnes' Natural Park. Every year, this protected area receives thousands of snow lovers and offers them several marked paths and routes in the country’s best region for its snow activities. 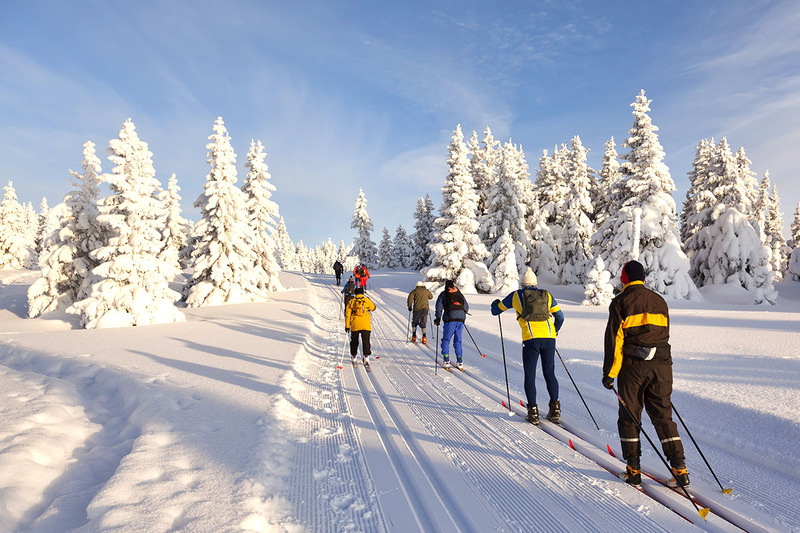 Ideally situated, the ski centre is considered as one of the best and most interesting for cross country skiing in Belgium. Our objective is to offer you a professional service, with the best equipment and personalised advice concerning the equipment, the choice of the routes as well as which distance to cover. The tourist information office is also open on the site of the Signal de Botrange (www.lesignaldebotrange.be). It will provide you all the information you need concerning accommodation, walks and tourist attractions. 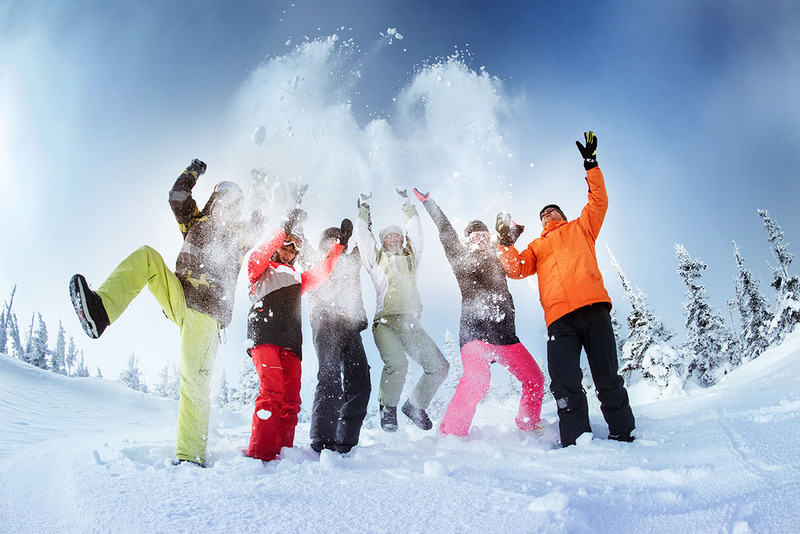 For young or old alike, beginner or experts, parent or teacher, group or school class leader, we will do everything to ensure an enjoyable and successful day in the snow.